International Women’s Day (IWD), also called International Working Women’s Day, is celebrated on March 8 every year. 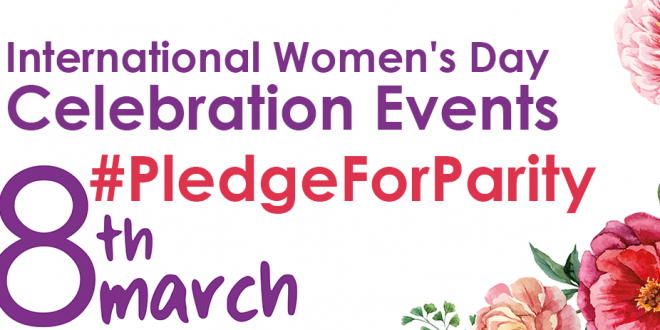 In different regions the focus of the celebrations ranges from general celebration of respect, appreciation and love towards women to a celebration for women’s economic, political, and social achievements and empowerment In this year International Women’s Day call for women and men to make “Pledge for Parity”. In this year, 8th March 2016, International Women’s Day is time to call for change and to celebrate acts of courage and pledge for parity and to look at how women are affected by each of the 17 proposed sustainable development goals, as well as how women and girls can be key to achieving each of these goals. In order to celebrate this year’s International Women’s Day, IMPR Humanitarian in coordination with Provincial Directorate of Family and Social Policies Ministry will be organizing a range of activities in Şanlıurfa with Syrian refugees and host community. 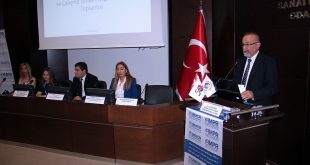 IMPR Humanitarian invites the host community and refugees to overcome these challenges. It will be our pleasure to host you in International Women’s Day celebrations, which will be conducted at Urfa Community Center and Women’s Community Center in Şanlıurfa on 8th of March 2016. Join the conversation for #PledgeForParity with main hashtags: #PledgeForParity on your social media accounts.